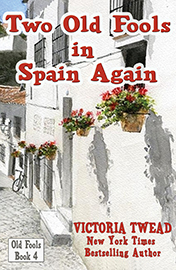 A short read by the New York Times bestselling author of the ‘Old Fools’ series. 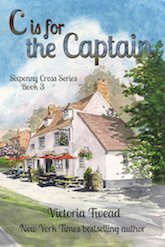 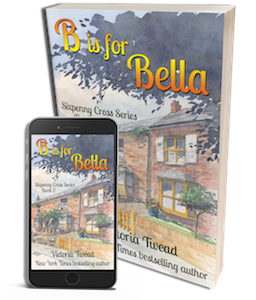 When two babies are born within weeks of each other in the village of Sixpenny Cross, one would expect the pair to become friends as they grow up. 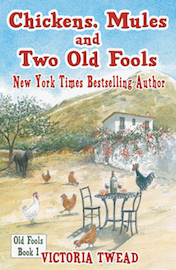 Two Old Fools – Olé!